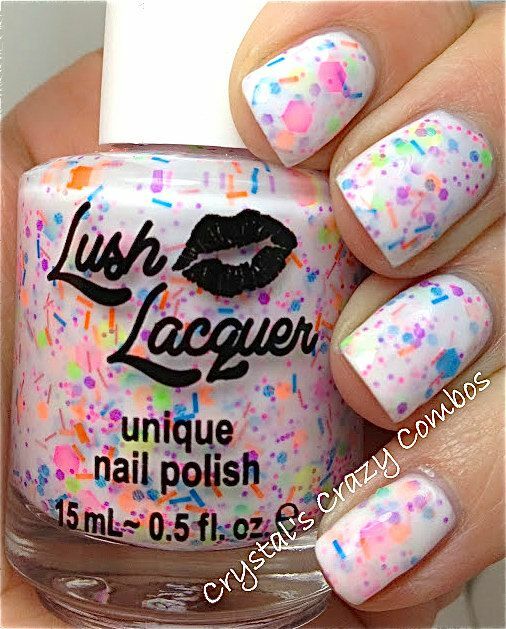 My Creative Nails: I WANT THIS NAIL POLISH!!!!!!!!!! 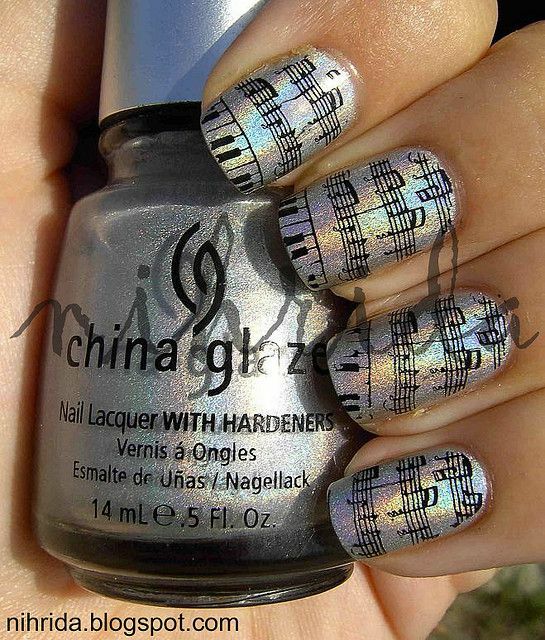 I WANT THIS NAIL POLISH!!!!!!!!! !